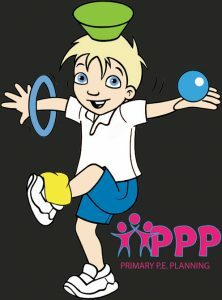 Trial our new pupil assessment tool free for 1/2 a term. 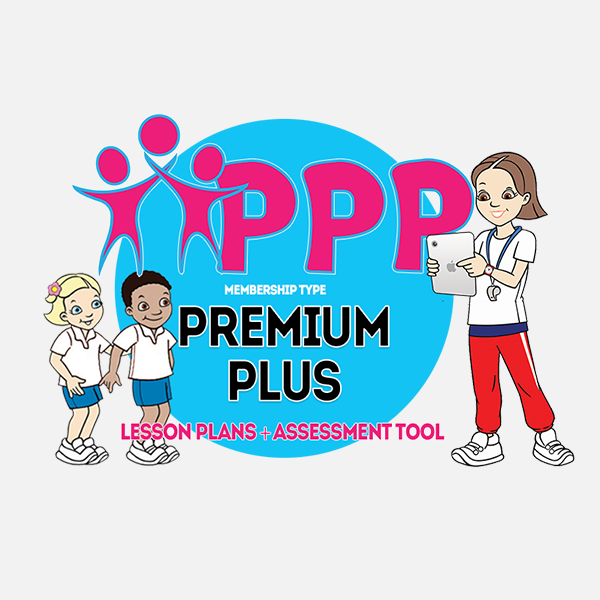 To celebrate the launch of our new pupil assessment tool we’re giving away full access for a complete half term for a limited period only. You can be among the first to try out our new software during Term 2 of the 2018/9 school year. 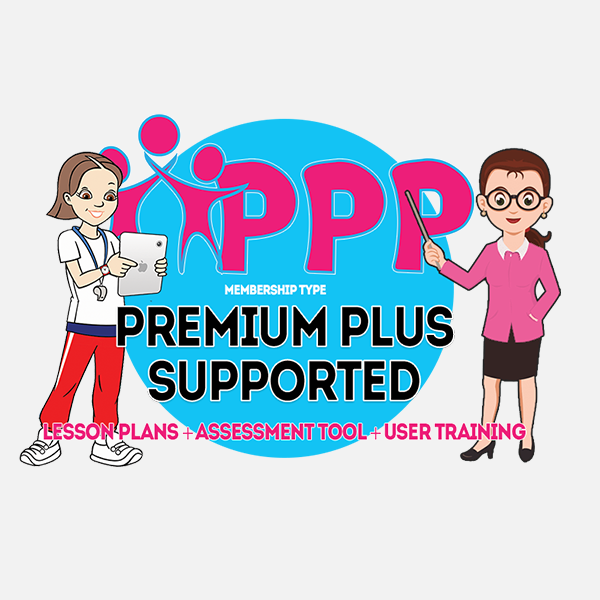 Simply enter you details to create a free account which once activated will grant instant access to this great time saving teaching resource. This exclusive offer come with no strings attached. You school will not be billed and at the end of your trial period you will have the choice to purchase a membership plan or simply walk away with no obligation. 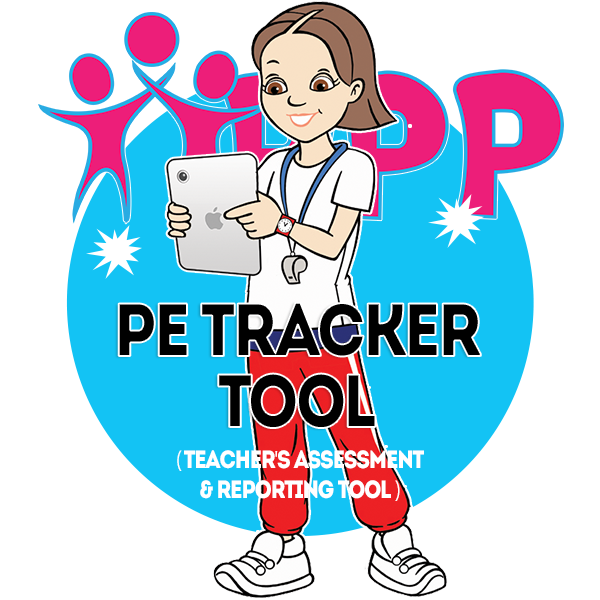 Shortly before your trial period ends we’ll write to you requesting your feedback and providing details of how you can continue to use our PE Assessment Tool. If you do not wish to continue that’s no problem. No further action will be needed and your account and associated recorded class & pupil data, will be deleted from our system 28 days after your trial period expires. This trial lasts for 50 days during which time no payments will be charged and your school will not be invoiced. 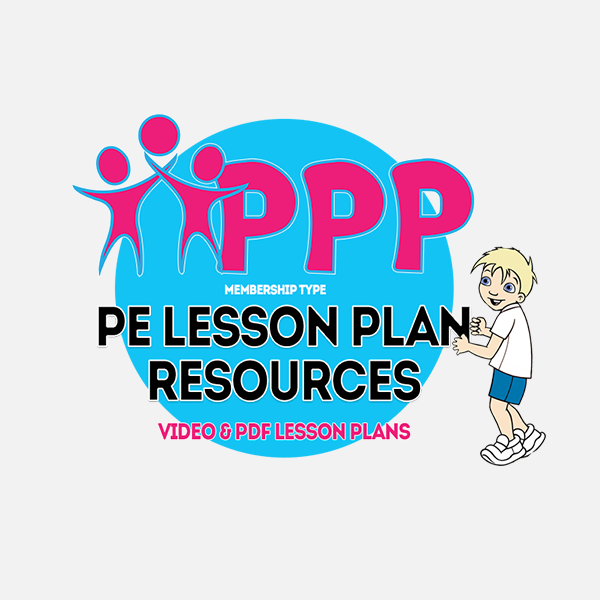 Please Note: By signing up to this free trial you are agreeing to the storing of data on Primary PE Planning website. If you do not continue with PPP all your pupil data will be deleted after 28 days. How may we use the information you have supplied? From time to time we may want to get in touch with you. Please indicate by checking the boxes above, which types of correspondence you are happy to receive.